Many people have tried to define poetry. It is more than just words that rhyme or lines in verses. Often good poetry says something meaningful in just a few words. It is concentrated language. If you read a few lines of poetry, it often sticks in your mind. That's why it works well in places where people have to read quickly, such as on posters at train stations. Poets usually have strong feelings about the subject of their poem. They often want the people who read their poems to feel the emotion too. Poetry often has a strong rhythm or beat, like the lyrics to a song. Many poems use words to paint a picture in your head. 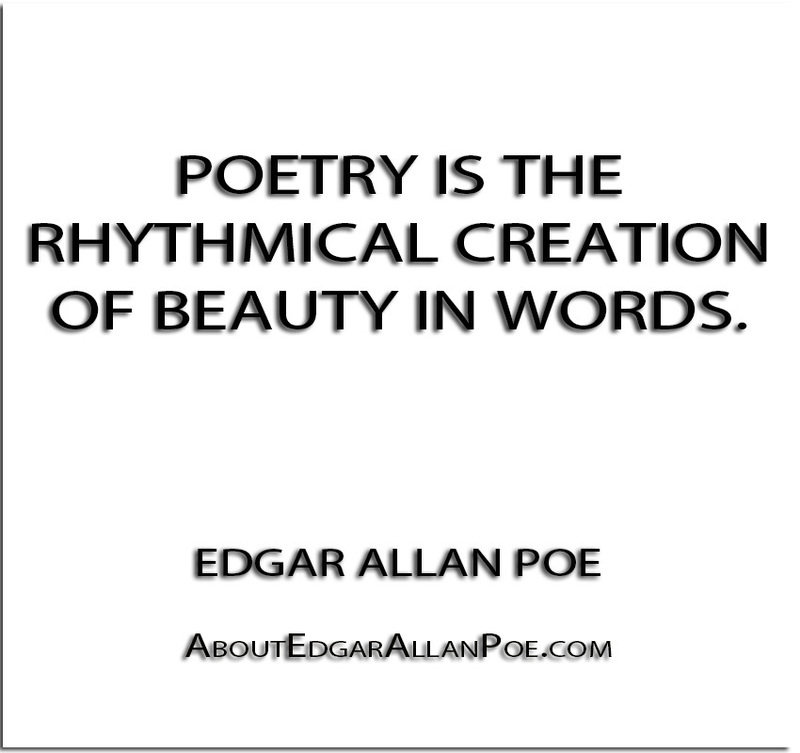 Here are some great resources to help you analyse and create poetry. Find a poem or poet by searching the database. An archive of English sonnets, commentary, and relevant web links and a forum for poets to share and discuss. A website about how to write poetry. Find some great information about Australian poets. An innovative site which consistes of a poem a day for students and their teachers to read, study and enjoy. Test yourself to see whether you can tell whether a human or a computer wrote a poem. Discover ten ways to integrate poetry into your language, reading, and writing lessons.